The Silencerco Sparrow 22 is our best selling rimfire suppressor. There are many benefits to the SCO Sparrow that justify the slightly higher price tag than other rimfire suppressors. Ease of disassembly – No tools are required to disassemble the Sparrow for cleaning. The cap screws off and the monobaffle slides out. The monobaffle – With the Sparrow there is only one baffle the size of the tube to take out and clean. Many other suppressors have six or baffles that must be stacked in a particular order, which can make cleaning in the field tedious. The serial number is on the outside – This may seem insignificant, but in the event of a baffle strike, you can send your suppressor back to SCO, they can replace the baffle, and you get the same serial number back. This means you can avoid paying for another tax stamp. Variety of calibers – The Sparrow can handle many calibers from .17 HMR to 5.7X28, including .22 LR and .22 WMR. 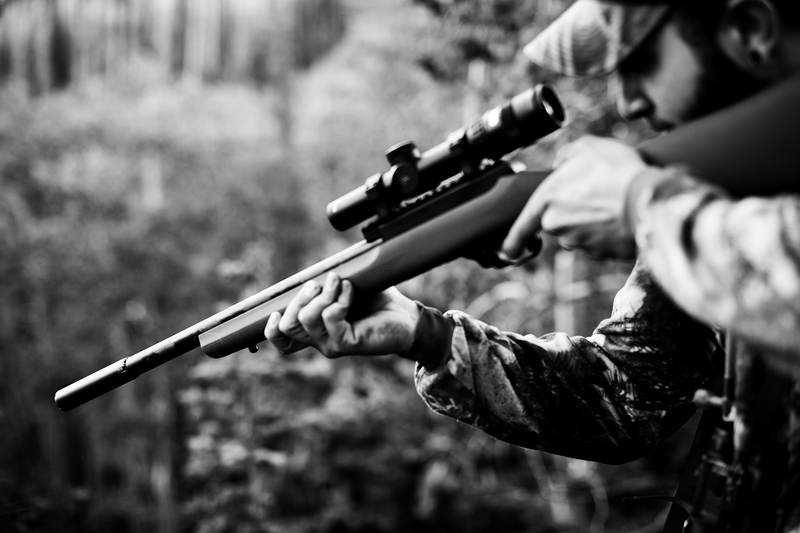 Number of rounds before cleaning – The Sparrow can go up to 2000 rounds between cleanings, which is greater than most other rimfire suppressors. Easily mounts to pistols or rifles.